Click on the image to see the full resolution! But please don't. It looks better like this. Sorry it took me so long to finish >_<. Thank you, Candy-san, for being one of my best friends. I hope this expresses my gratitude to you. 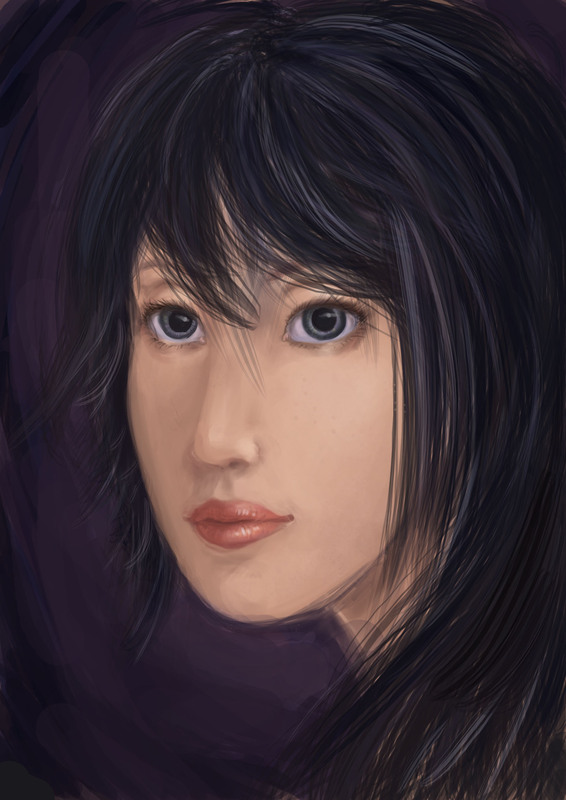 The hair, nose and lips need more work, but this piece had taken long enough already. Actually, just about everything needs more work. Perhaps I’ll revisit this some time in the future. Floriography, or “The Language of Flowers”, was a method of communication by which flowers and combinations of flowers were used to convey a message. It was most prevalent during the Victorian Era. Since then, many of the subtleties of floriography have been forgotten. Now, the rose is merely a symbol of romantic love, yet once, each colour of rose had a more specific meaning. 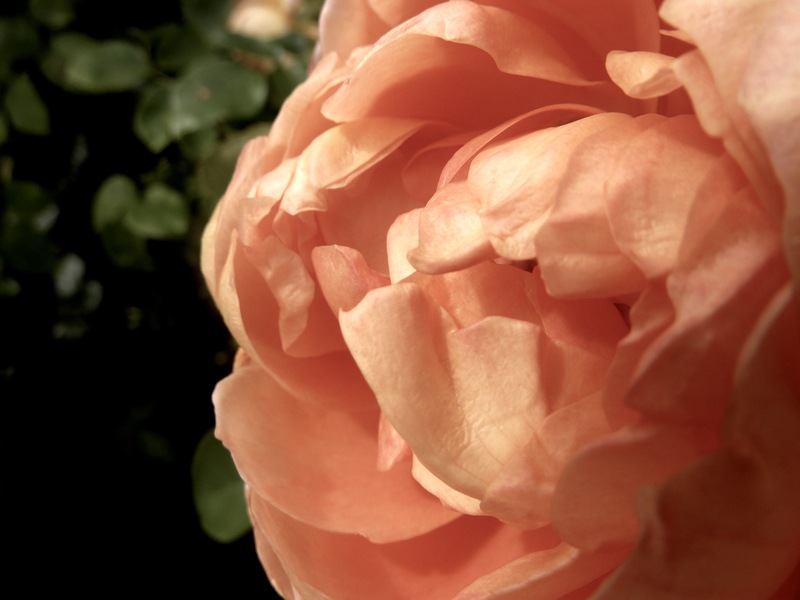 The pink rose was the symbol of grace – the undeserved, freely given approval and mercy of God. Candy~san, sorry it’s taking me so long to finish yours! I’m about halfway done.